Mephisto brings us M503PX9/7378 MARLON. 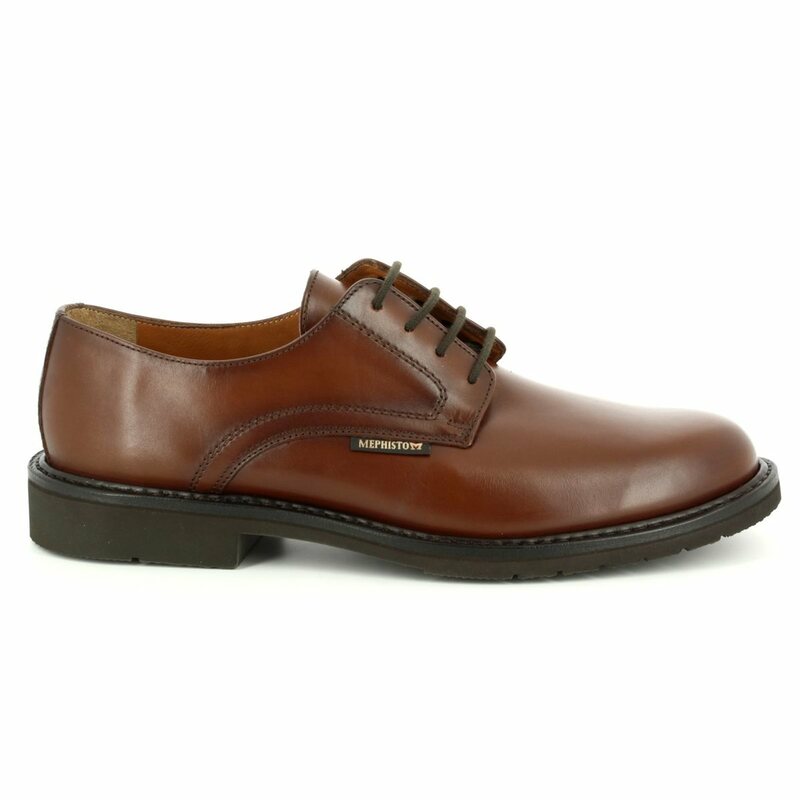 Mephisto use the best quality materials and highest level of craftsmanship to create their shoes. 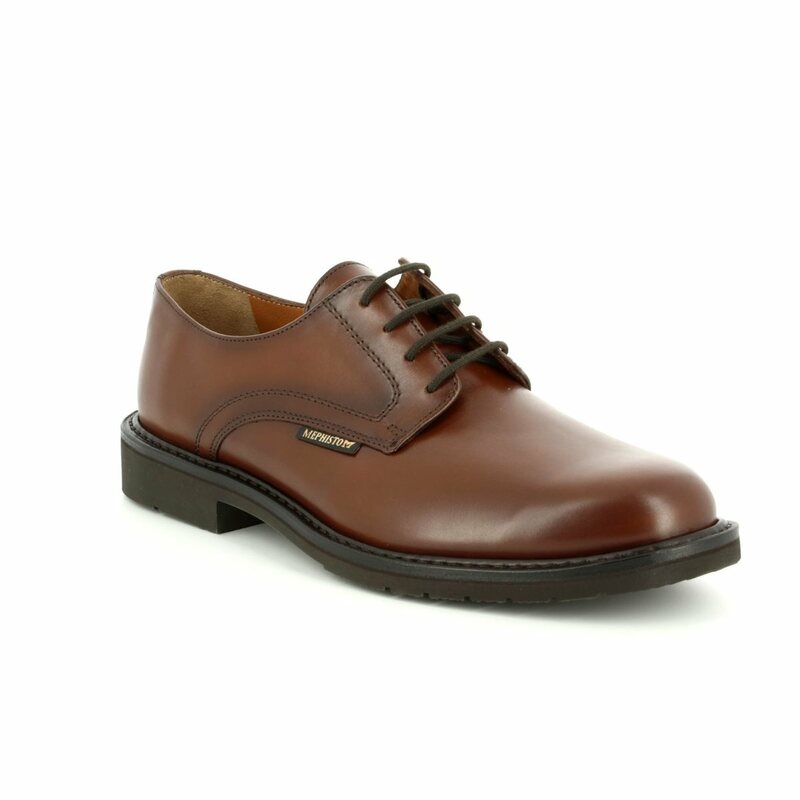 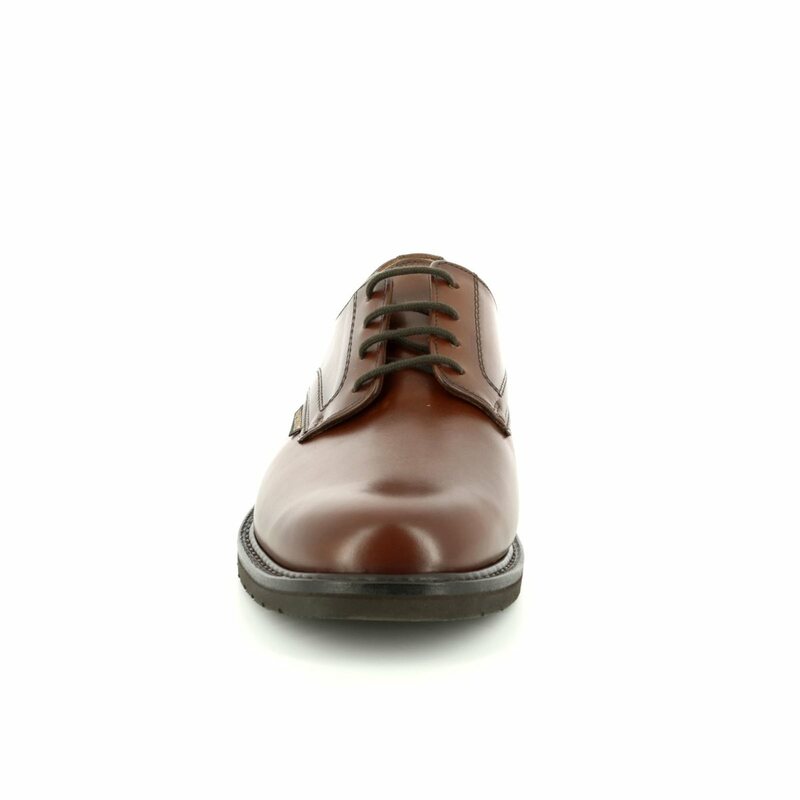 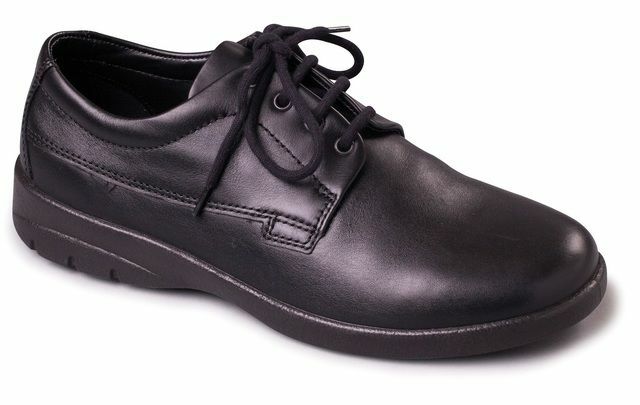 This lace-up shoe is made utilising one of the oldest techniques in shoe making, the Goodyear welt, a method of construction that creates a highly comfortable shoe that is resistant to water penetration. 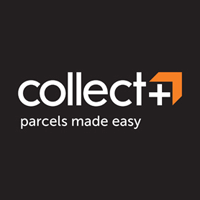 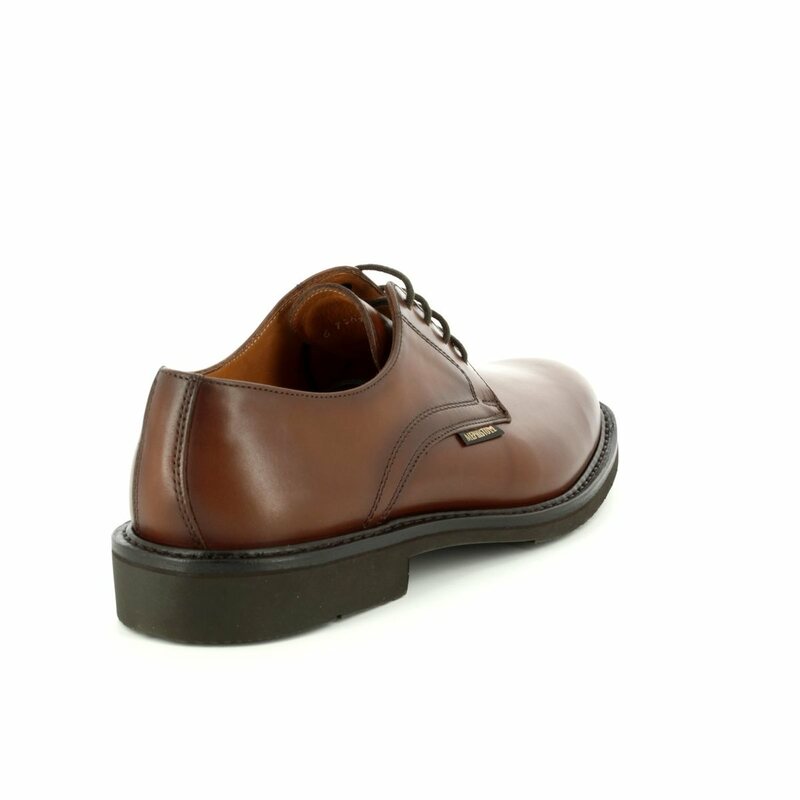 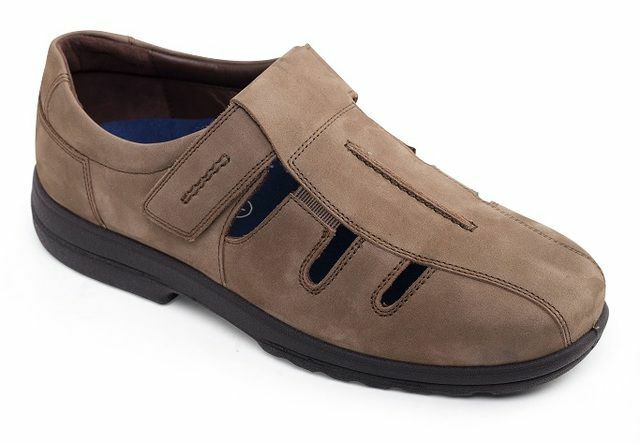 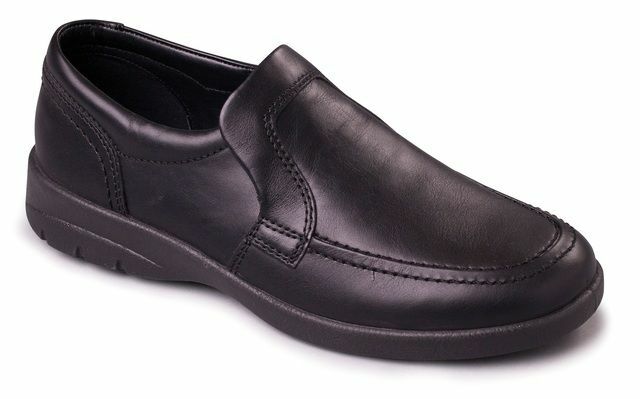 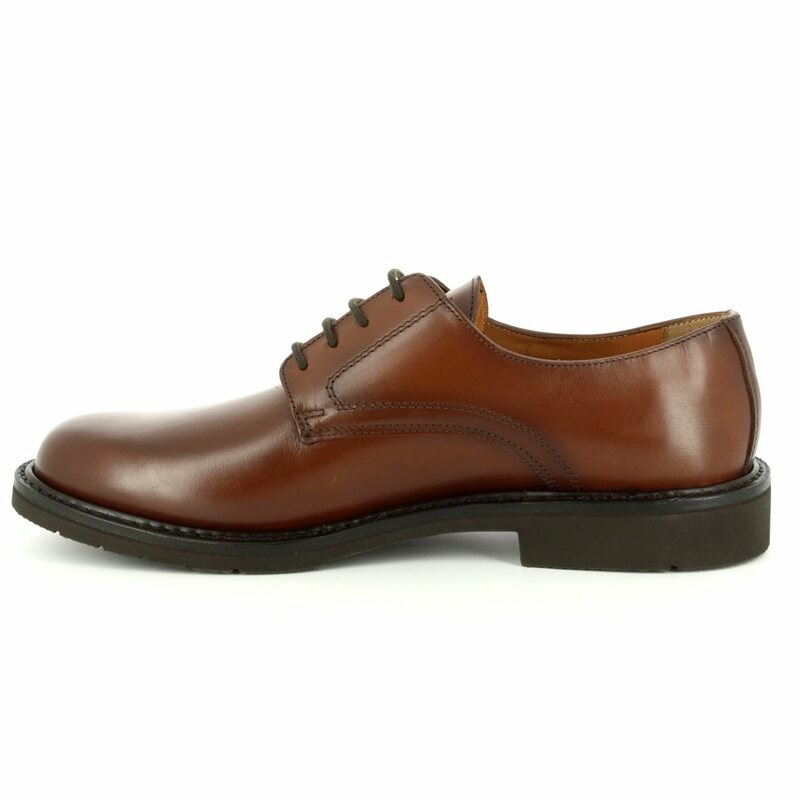 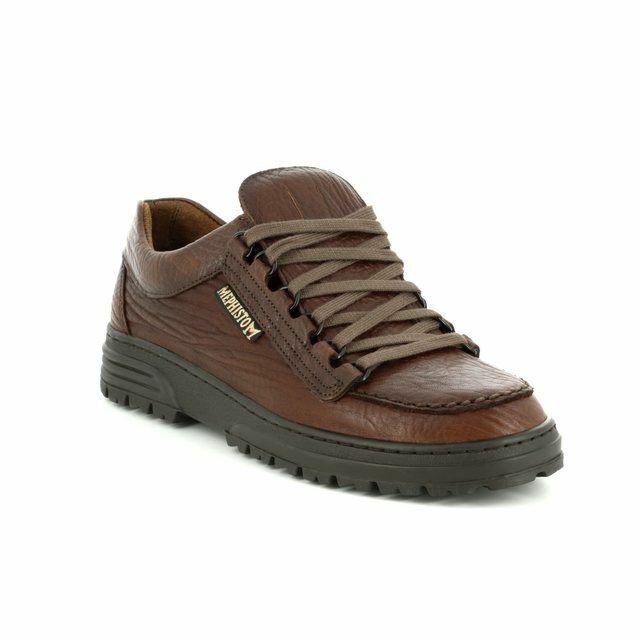 The shoe is handmade from leather with a calf leather lining and a rubber sole with inbuilt shock absorption for increased comfort while wearing. 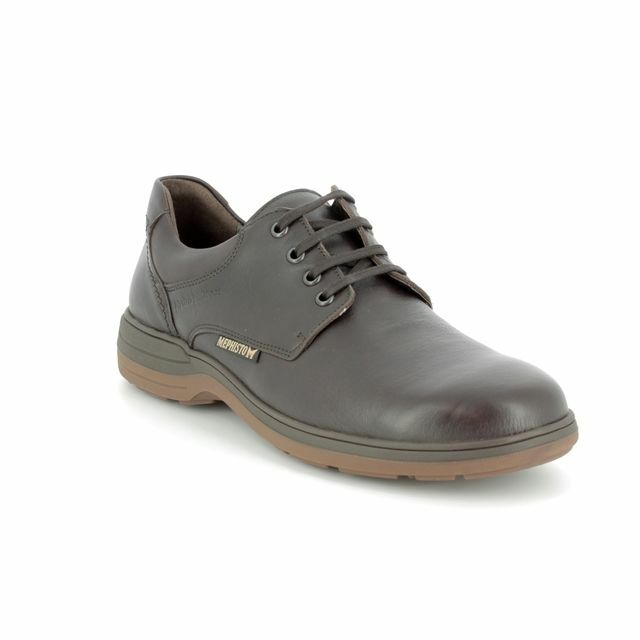 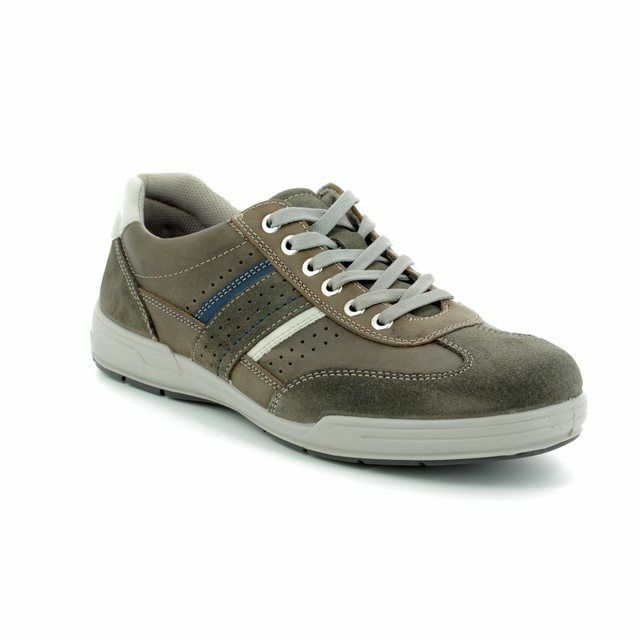 Buy your Mephisto men's shoes from Begg Shoes, an official Mephisto stockist.